John Dair was born in Dundee in Scotland on 3 March 1933 on his mother's 33rd birthday. He was the youngest of four children; two boys and two girls. He was married to Gina on 2 March 1957 and they had four children and seven grandchildren. John was a singer for many years and was performing in The Lyceum Theatre in the Strand in London topping the bill. A BBC producer, Cliff Castle, came backstage after the show to see him and asked him if he had ever thought about doing television work. John thought he was speaking about his voice but it was actually his size! 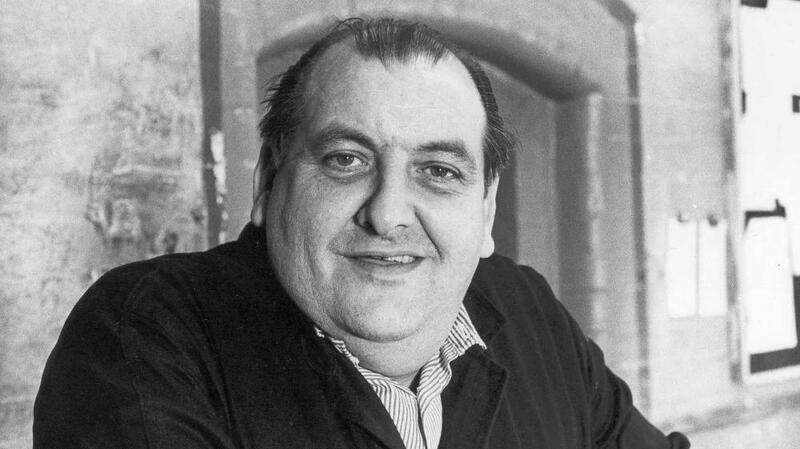 A few weeks later John was in Torquay and when he returned there was a message asking him to get in touch with Cliff, and when he did he asked would he be interested in a part in Porridge, which was in "The Harder They Fall". 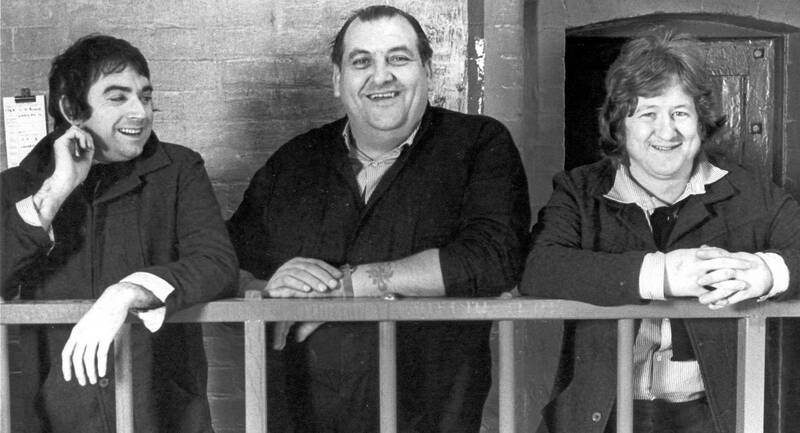 The character John played in Porridge was Crusher who acted as a bodyguard for Harry Grout. He also made appearances in the Christmas Special "No Way Out" and "A Storm in a Teacup". John also appeared in a memorable scene in the last episode, "Final Stretch" where Jarvis tries to repeat a joke Fletch has just told him but received a much less whimsical reaction from Crusher! In the movie of Porridge John played the same character whose name was inexplicably changed to Samson. Since appearing in Porridge John can be seen popping up in some of the most memorable moments in Film and TV history such as The Hitch Hikers' Guide to the Galaxy, Yellowbeard and Batman. He also appeared in one of the finest TV Series ever shown on British Television, Our Friends in the North. John's work over the years has been nothing if not varied. For instance, he appeared in Frankie Goes to Hollywood's video of Relax wearing nothing but a leather thong! He also appeared in arguably the most famous advert of the 1980s. In the levi Jeans advert where Nick Camen famously takes off his jeans in the laundrette, the man sitting next to him and giving him a stare is also played by "Big John". 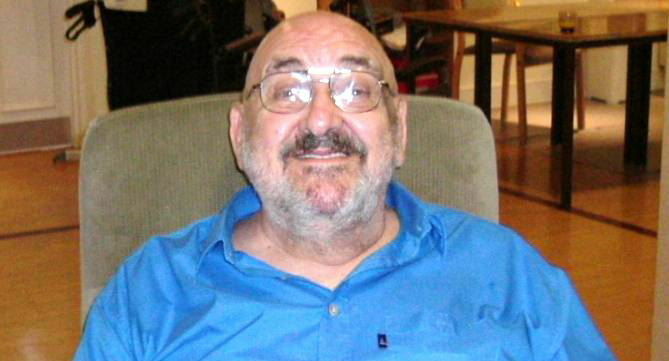 John was not in such good health in 2005 but nevertheless he took the trouble to contact me and show an interest in this website and I am thrilled that he did so. The photographs on this page were supplied by the man himself and the entries from him in my guest book are the genuine article! Sadly, John passed away on 25 November 2005 after a two year battle with lung cancer. He will be sorely missed and I will always be grateful that he got in touch before he went.